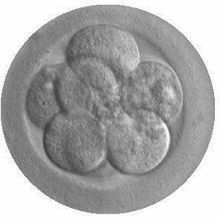 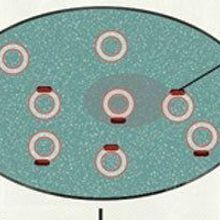 Phosphorylation of a surface protein on endosomes is key to the organelles’ uneven distribution in daughter cells. 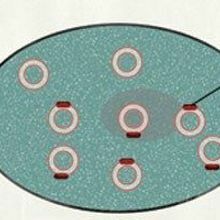 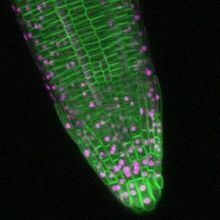 Phosphorylation of a protein called Sara found on the surface of endosomes appears to be a key regulator of asymmetric splitting in fruit flies. 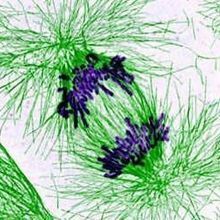 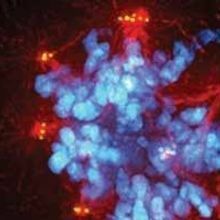 A new study suggests that the mysterious process by which one cell consumes another may be triggered by cell division, potentially helping to fight tumor growth. 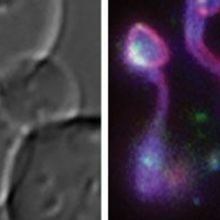 Researchers identify a molecule that may have been key to the surprisingly common transition from single-celled ancestors to today’s complex, multicellular organisms. 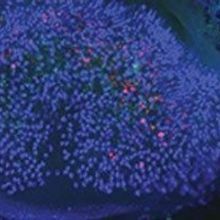 A molecular signature makes it possible to trace the details of hair cell replacement in the mammalian inner ear. 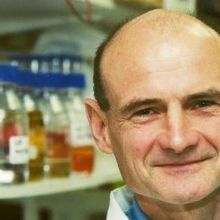 Chris Marshall, who pieced together a critical signaling pathway involved in cancer, has passed away at age 66.